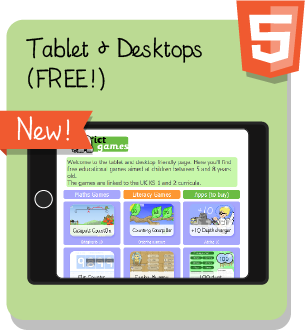 This site provides educational ICT activites linked to the English National Curriculum. All games are designed, made by and © copyright 2018 of James Barrett. 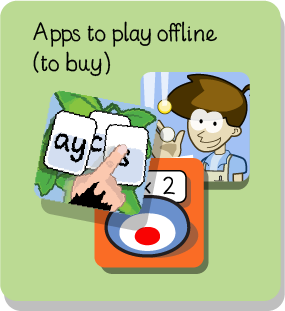 These games are generally targeted at infant school teachers and parents of infant age children. 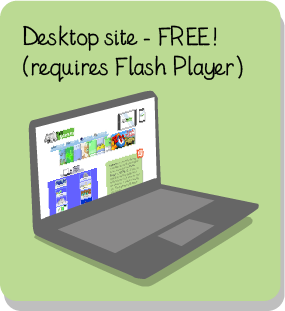 Due to the high cost of running a free educational resource on a teacher's income this site includes advertisements. Whilst every attempt has been made to secure safe advertisements, if you see any content that you think is inappropriate please let me know. No advert reflects the opinion or recommendation of the site author.